full invitation online here ! Just the weekend before is the upcoming WKF World referee seminar, best chance to get or extend international WKF Referee license as well. 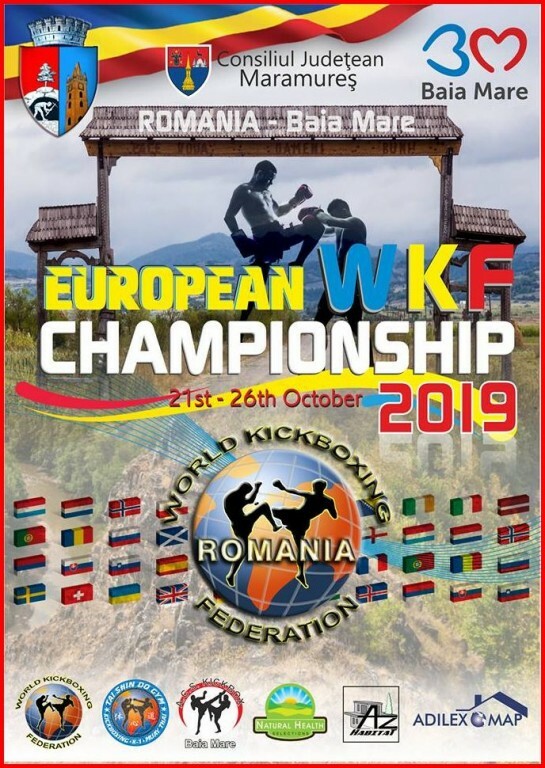 Invitation for the World Championship is here ! 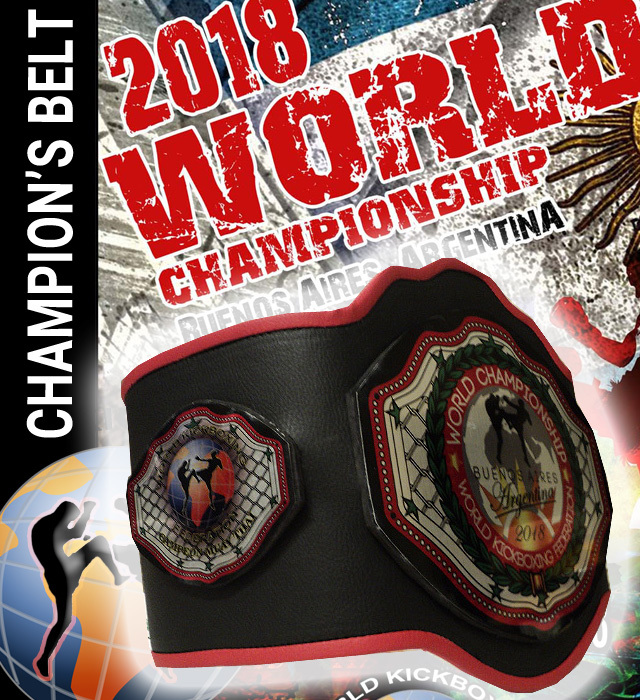 Our organization is deeply submerged in addressing the best in us to provide you with a great proposal as thisnext Championship in Argentina is aiming to be, focusing on creating a joyful space to bind, making the experience an unforgettable collective experience along together with all of our brothers from foreign lands.